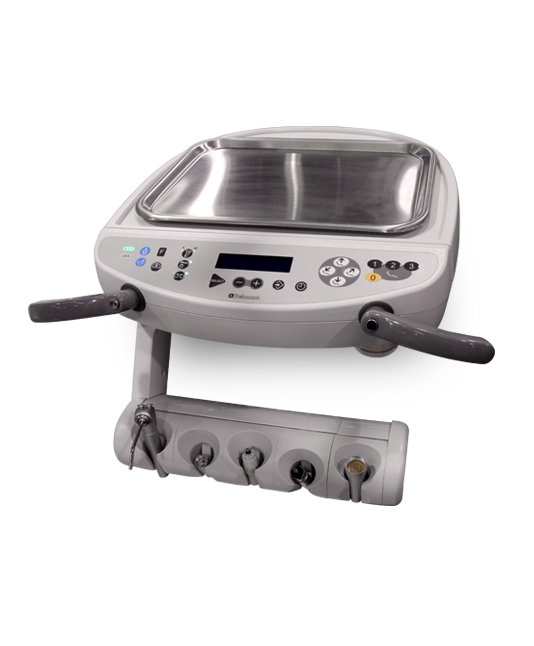 Style, distinction, comfort and durability come together in Belmont’s selection of premium dental furniture and equipment. Discover the wide selection of modern and traditional styles, all with the sensible functionality and durability you can expect from the Belmont brand. Belmont’s premium series products are designed and manufactured with the utmost level of detail and care, using high-quality materials chosen to deliver both comfort and form. Let us help you select the customizations that match your office vision and further differentiate your unique practice with clients. 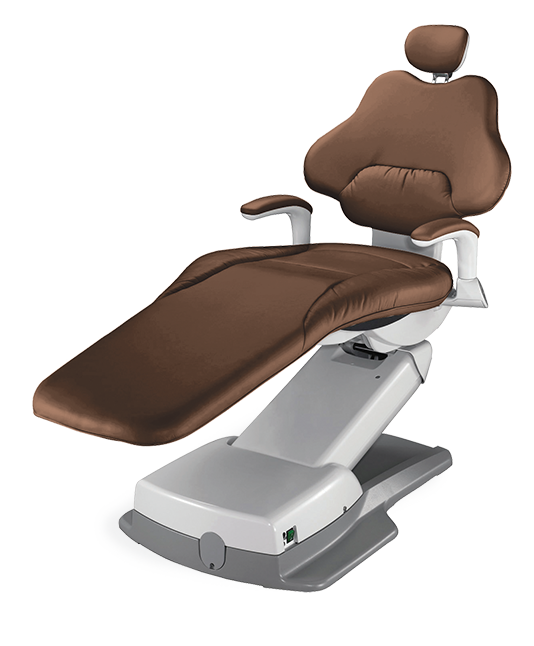 With its superior design and practical functionality, the Quolis® Q5000 provides luxurious comfort and exceptional control. Position everything just where you need it and maximize the efficiency of your investments. 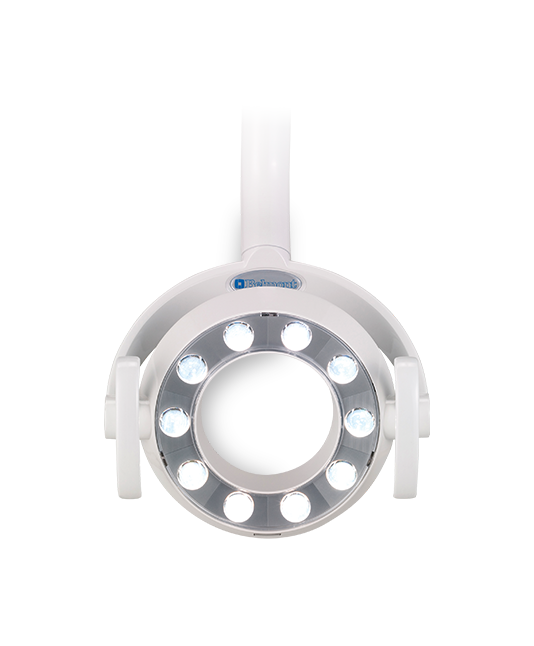 Performance, hands-free LED lights with stepless intensity provides pure variable daylight for all procedures.